Annandale is located only 20 minutes outside of Washington D.C. and boasts some of the most diverse neighborhoods that is continuously growing. 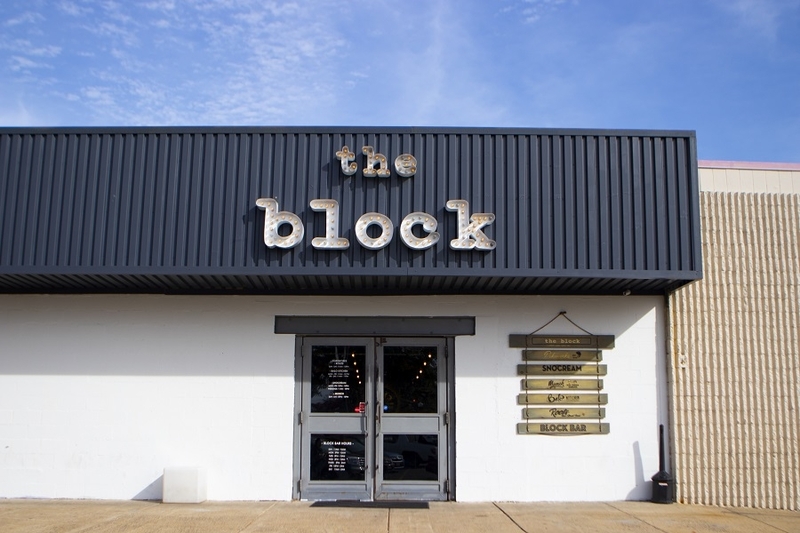 With a variety of authentic Korean food at every corner or more modern places like The Block, serving more Asian fusion inspired meals, you will definitely never be hungry. 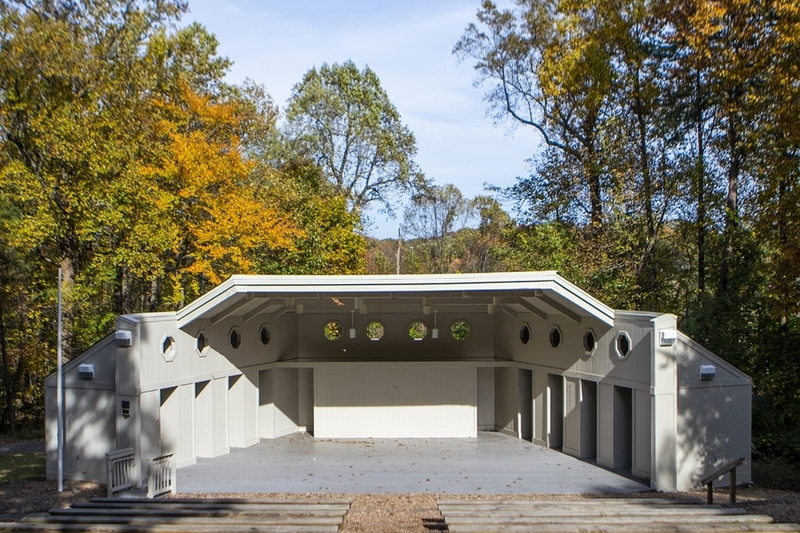 For the lovers of nature, you can visit Mason District Park and take a stroll or hold a private concert at the amphitheater. Annandale is perfect for those seeking an affordable and culturally rich neighborhood.